The demand for natural, healthy and ecological products and services is growing fast. Many consumers care about environmental issues and are willing to reduce their impact on the environment. 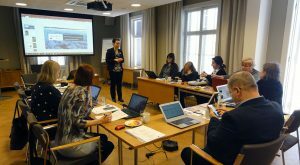 An international project, lead by SAMK, provides a curriculum and a training programme of green micro entrepreneurship and business development in the Central Baltic area. NatureBizz project partners having lunch in Noormarkku 15.3.2018. 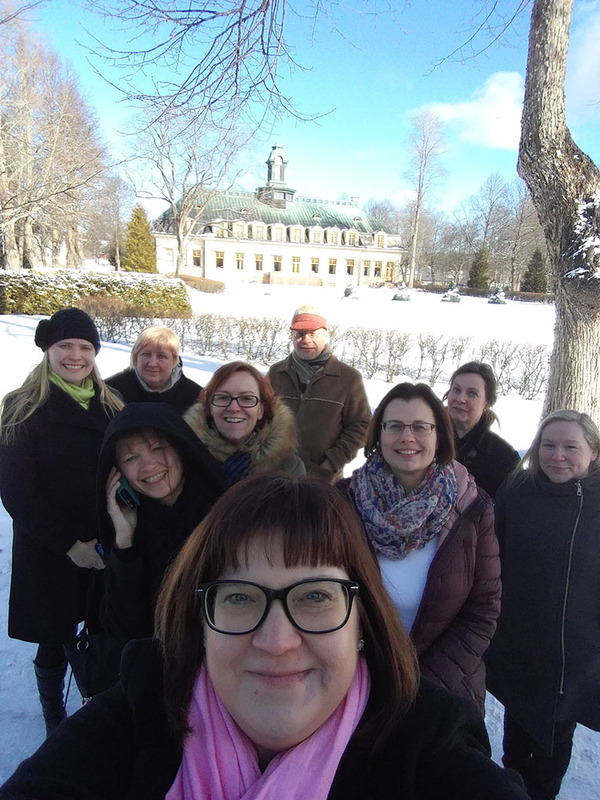 The project kickoff meeting in Pori 14-16 March 2018. Dean Timo Mattila is welcoming the project partners to Pori. The changes in consumer behaviour and the overall greening offer new business opportunities for green micro entrepreneurs. 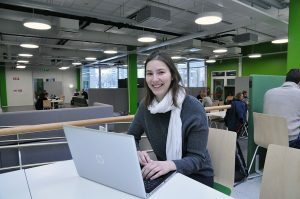 Green micro entrepreneurs are professionals in producing sustainable, small-scale products and services based on local natural resources, for example, nature-based services that promote human well-being, e.g. superfood, biocosmetics, eco-friendly handicraft or nature-based experiences. However, entrepreneurs need more sector-specific business skills to grow their business aligned with their values. The entrepreneurs have a strong relationship with nature, and they aim both at business and environmental goals. Their challenge is to balance these two goals. 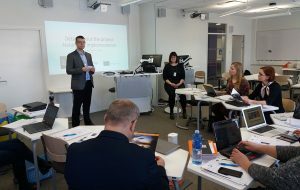 The project kickoff meeting was hosted by SAMK 14-16 March 2018. A busy meeting day in Noormarkku. 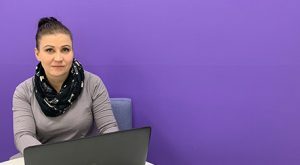 A new international project called NatureBizz, lead by SAMK, provides a curriculum and a training programme of green micro entrepreneurship and business development in Central Baltic area. In NatureBizz, we define green micro entrepreneurship as the development of sustainable, small-scale products and services based on local natural resources. The curriculum aims at supporting the growth of green micro business in the area. is one of the Tourism Business research group’s projects in SAMK and funded by the Central Baltic Programme 2014–2020. 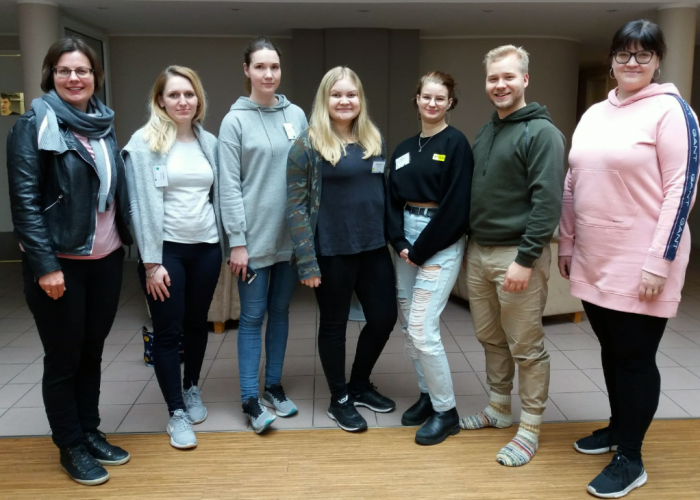 The project partners are Vidzeme University of Applied Sciences from Latvia, University of Tartu and Pärnu College from Estonia and Södertörn University from Sweden. 3) conducting the pilot training with the project partners and entrepreneurs. The development of tourism in the Baltic Sea region has become more international. The number of international tourist arrivals has increased by 50% since the millennium. This requires skills development and similar professional skills in the tourism industry across the region.